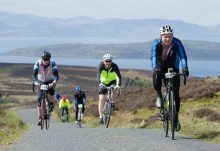 Clyde Muirshiel Regional Park and Ride63 Community Cycling Club are delighted to be once again hosting Pedal the Park on Sunday 22ndApril 2018. 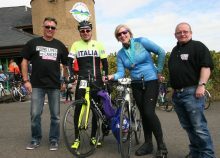 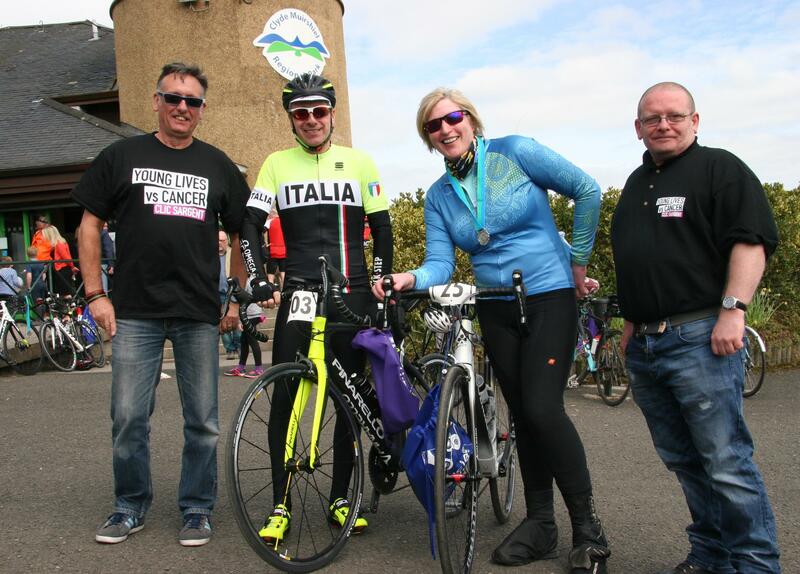 This friendly springtime sportive signals the start of the cycling season and last year attracted over 300 riders. 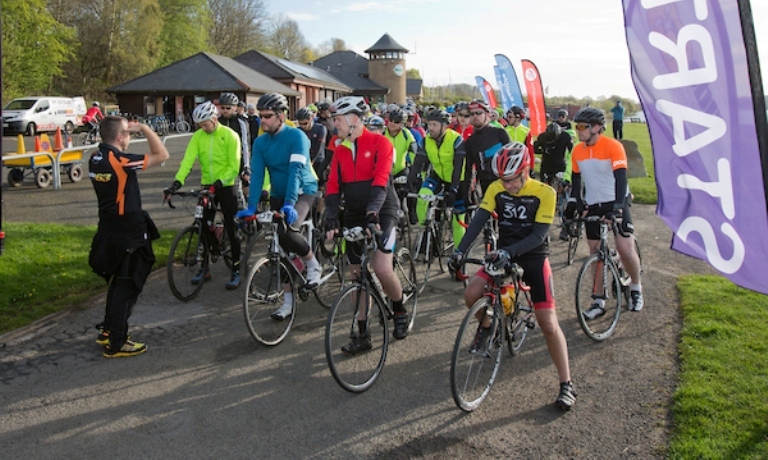 The event will start at Castle Semple Visitor Centre in Lochwinnoch, Renfrewshire at 8am and will follow a 100km route through Renfrewshire, Inverclyde and North Ayrshire, the rough boundary of the Regional Park. 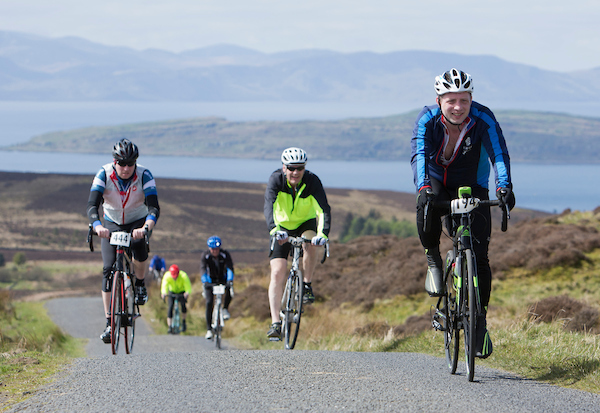 It is suitable for road bikes and not a closed road sportive.